"Perseverence-Progress-Prosperity" A rather impressive town motto that truly fits North Charleston. 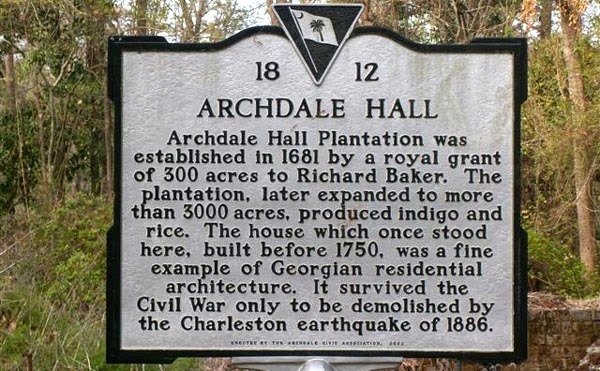 Archdale Hall, Tranquil Hill Plantation, White Hall Plantation, Oak Hill Plantation, Windsor Hill Plantation, Marshlands, Mons Repos, Retreat Plantation, Elms Plantation and Camp Plantation were powerhouses of huge land owners specializing in the growth of cotton, indigo, and rice. The famed French botanist Andre Michaux owned French Botanical Garden, a small plantation devoted to his botanical study. All of these areas persevered from the Colonial Period through the end of the Civil War. Loss of the slave labor force freed by the Emancipation Proclamation and Union victory lead to the demise of the plantation system. Enter progress. Industry, once shunned as uncivilized by the southern population, eased its way into this area that was once reserved for the gentleman farmer. Phosphate mining for fertilizer, naval shipbuilding, asbestos, rubber, and lumbering allowed this community not only to survive Reconstruction, but to come out the other side as a thriving, prosperous, successful community with a solid base in commerce. Today's Charleston International Airport and Boeing Aircraft industry demonstrate the city's continued committment to progress that ultimately leads to continued prosperity. Access to water sports, a plethora of retail shopping areas, fishing pursuits, great golfing, top notch medical care, and entertainment ranging from rock and roll to Broadway with its coliseum and Performing Arts Center make North Charleston THE place to be! If you think that variety is exciting, wait until we show you the range of real estate awaiting you here! Looking for a small condo or home to begin your progress? Or maybe a multimillion dollar river or oceanfront estate to revel in your prosperity? 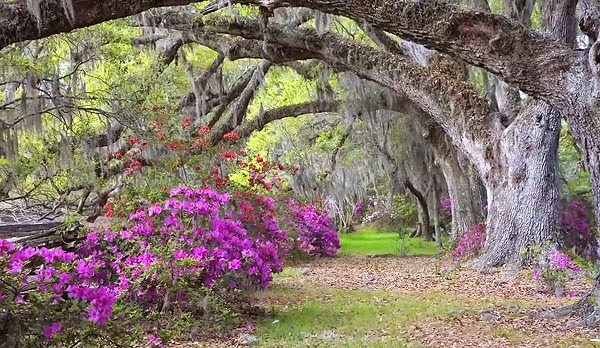 Browse our website for available homes for sale in North Charleston. The perseverence on our part to find you that perfect property will make you glad you chose us to help!